EcoRIS3, a project led by Fomento San Sebastián, focuses on innovation. 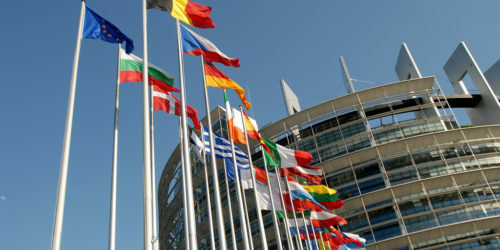 The Conference of Arc Atlantic Cities (CAAC) provides political and technical follow-up of this project. Cork, a founding member of CVAA, will host the partners of the Ecoris3 project on November 28th and 29th. The objective of this meeting is to continue the exchange of experiences initiated during the first project meeting held in Vila Nova de Famalicão (Portugal) last June. The first day of work will be devoted to sharing each partner’s “Best Practices” in terms of strategic transfer of innovation and knowledge between research organizations (universities, private laboratories, etc.) and local, regional companies. The second day will be focused on the operational implementation of the project. A SWOT analysis (strengths and weaknesses) of EcoRIS will be carried out and the communication action plan presented to the partners by Cork Institute of Technology. Workshops will be offered by the lead city, San Sebastian, and this moment will also be essential to discuss the project’s sequels. If you are preparing other projects on innovation, do not hesitate to contact us, the Secretariat can help you in your research for partners. 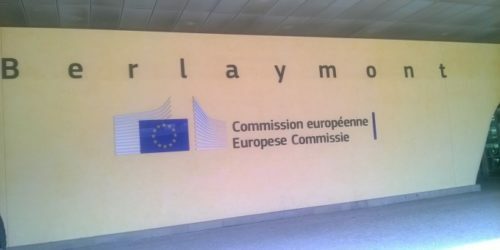 Cohesion policy and Urban Agenda: The CAAC meets with the European Commission. 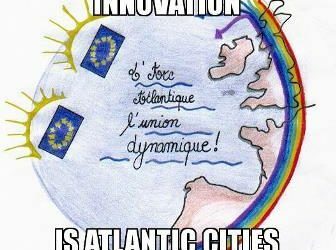 Our Atlantic Arc Cities: models of territorial cohesion for Europe!